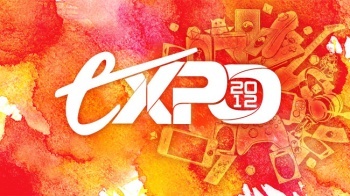 Come see Yahtzee, MovieBob, and Jim Sterling all forced to play nice at Expo. All panels will be first-come, first-seated, but many of our other events, including D&D, game tournaments, and Magic: The Gathering competitions require registration. If you're joining us for Expo, make sure to visit our sign-up page, and reserve a spot for what you'd like to participate in.